Web design is a dynamic, creative and demanding area that is constantly evolving. It joins the unjoinable, contrast color palette, old elements with modern ones, simplicity with complex solutions. 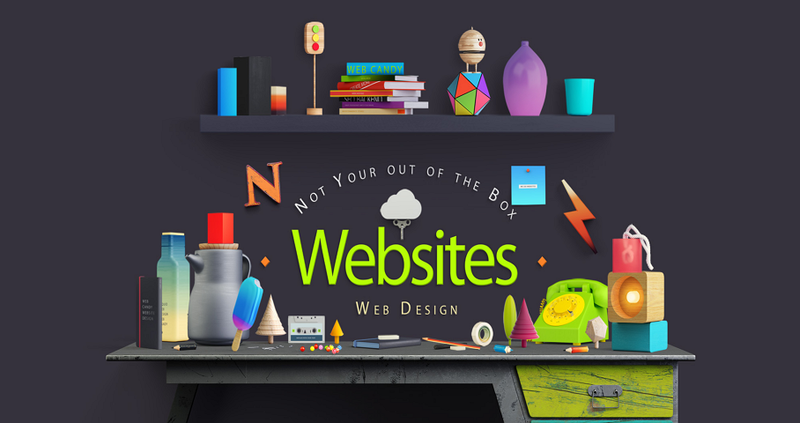 One of the most celebrated web designers in the United States, Milton Glaser mentioned: “There are three responses to a piece of design – yes, no, and WOW!” Web design has to make things stand out from the crowd and it doesn’t matter what your product is, blog, a corporate website, e-store, banner, and more. It has to meet the latest web requirements, be user-friendly and legible, look gorgeous, work smooth and with no effort. In a word, wow! Although many of the modern web design trends look like the ones you’ve been using the last couple years, that doesn’t mean it’s time to relax. As usual web designers have been continued to create user-friendly, clear and competitive websites based on different content management systems with a number of amazing plugins and options. However, what makes their works innovative and appealing? Of course, the development of the web product in accordance with the latest requirements is important. So professional web designers always keep an eye on market trends and make their pieces of web art exclusive and up-to-date. Big and bold typography is a powerful visual tool that evokes specific emotions and push to action. Vibrant color schemes serves appealing and truly engaging tool on the site. 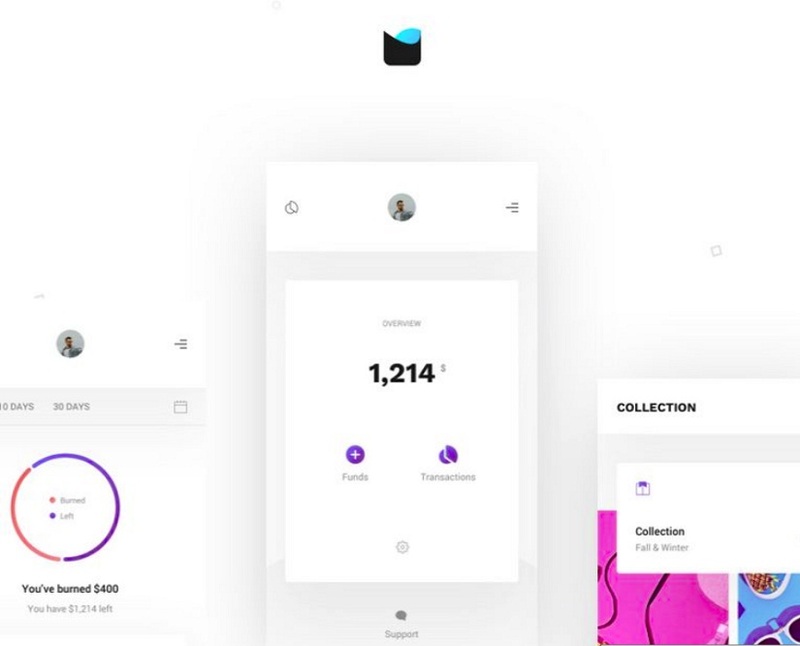 Integrated animations come up to take the place of static elements. Small animation elements are helpful for engaging visitors throughout their experience on the site. Introduction of asymmetrical, unconventional layouts makes web design truly remarkable. Without further ado, let’s take a closer look at what trends deserve your attention and need to be implemented on your website or blog. Fascinating contrasting PSD template crafted in classy black and white color scheme looks always modern and demanded. 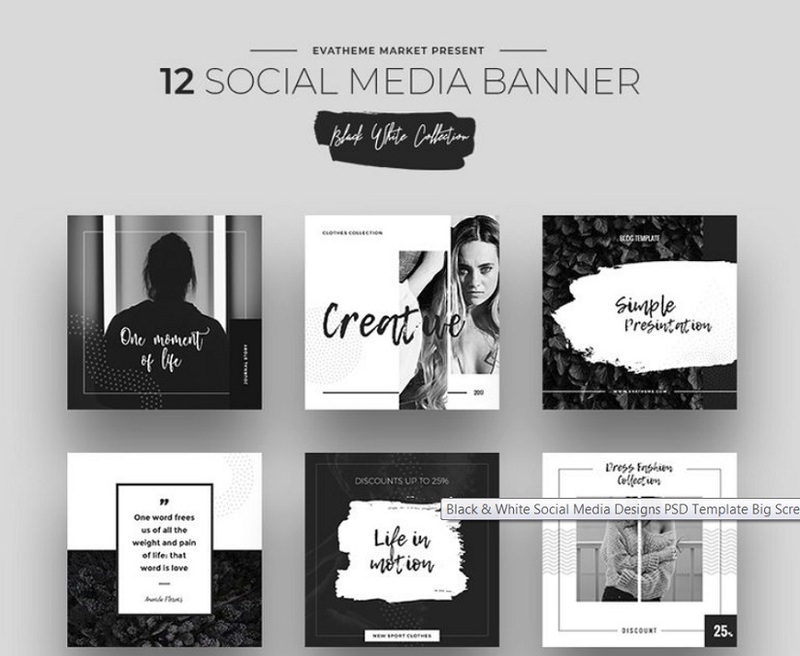 The template offers 24 promo banners suitable for leading social media platforms. Thanks to the incredible flexibility of the product, all its elements fit to advertise any sphere of life, fashion, food, business, travel, blogging, and more. 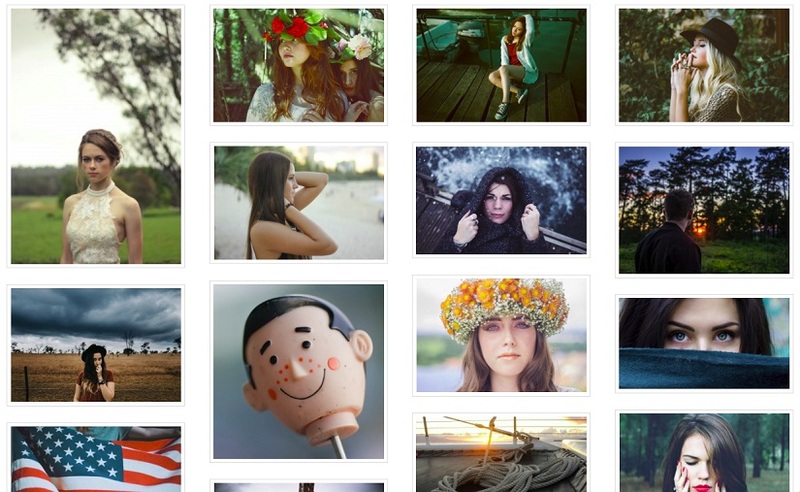 In addition to neatly organized layers, you achieve a set of free quality photos with the template. With UTech, the process of website development will become faster and considerably easier. The product consists of a big pack of awesome screens, layouts, and styles that can fit any type of business. UTech is the result of a deep and well-thought design and developing process, with the deliberate intention of producing an up-to-date and trendy web product. The big providers make much effort to expand the set of available typefaces. 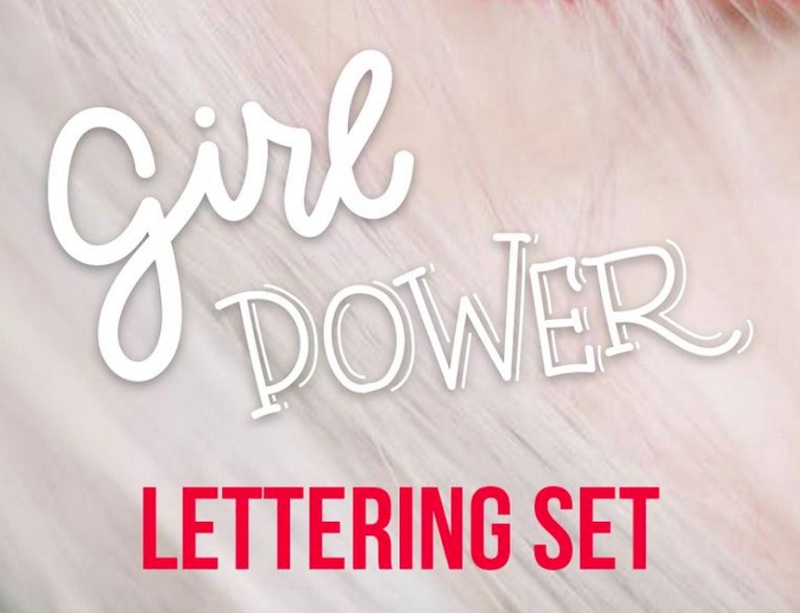 With Girl Power, TemplateMonster has made a significant contribution to their results in its own way. In addition to a stunning collection of 42 handwritten ink quotes and words, the template offers 84x PNG black and white letterings and 2x EPS letterings in vector. Do you forget about the main attribute of New Year? Of course, calendar! 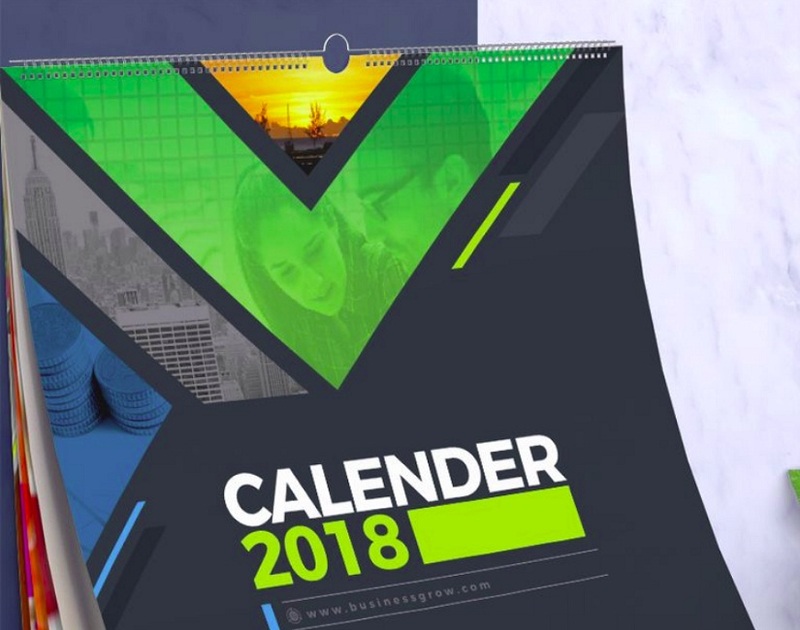 This outstanding, impressive, contemporary looking calendar template will serve an excellent framework for making wall or desk calendar. Additionally, you can use it as an effective marketing tool to present comprehensive information about your business. Graphics and different visual elements always attract visitors’ attention and sink into the mind. 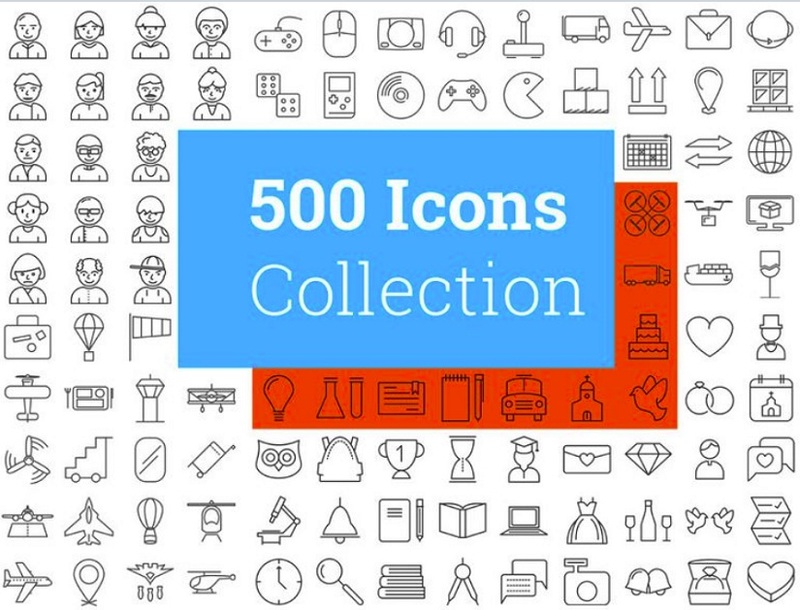 This contemporary collection of icons consists of 500 elements that can be divided into 20 thematic sets. Moreover, considering that each icon is designed in 3 variants (multi colors, single color, and stroke), you achieve 1500 icons in total. The template will enhance the appearance of your online project. As the product got developed to cater the needs of advertising, clips or movies, it comes with all the necessary features to be easily incorporated. 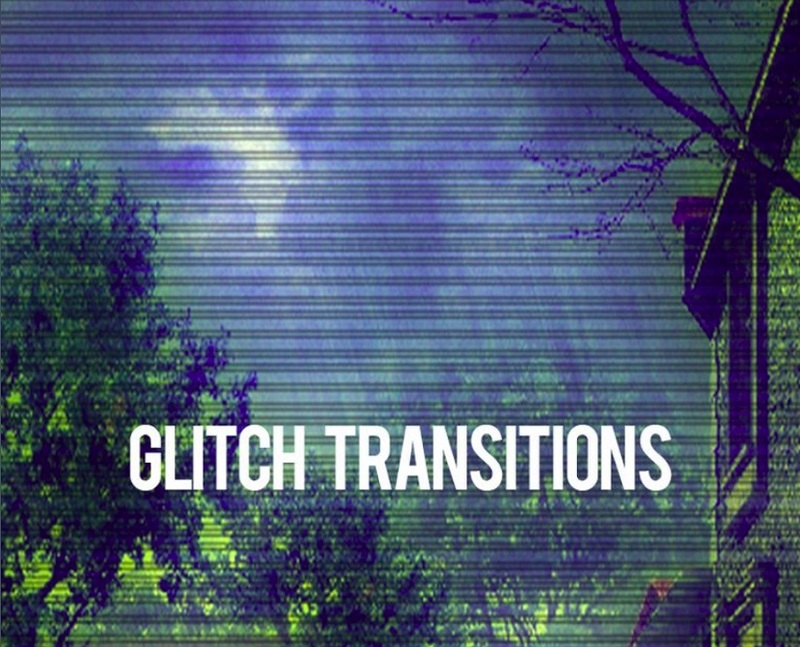 The template includes 12 transitions and video tutorial. Any business project needs to be impressively presented in order to grab more attention from the audience, potential clients, investors, and more. Novo template is carefully designed for creating an elegant, outstanding minimal yet meaningful presentation for all occasions. 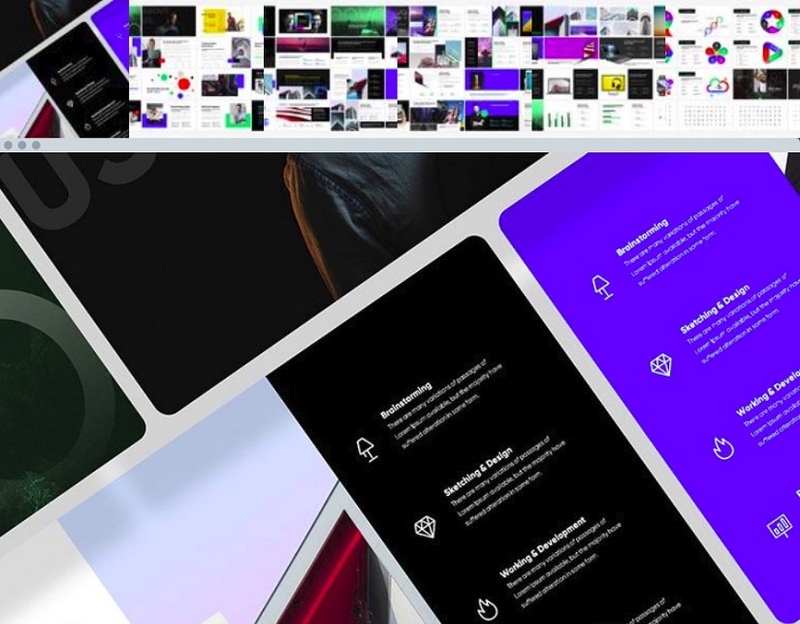 The clean, Retina-ready Keynote template includes creative slides, pixel-perfect progressive design, easily changeable color palette, amazing fonts and drag and drop object placeholders. 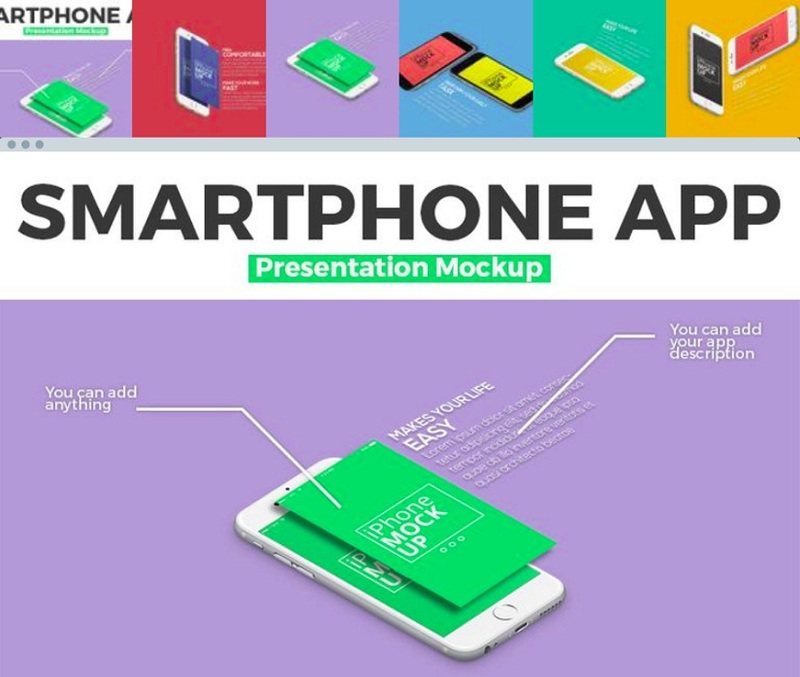 This mockup allows presenting your smartphone application, user experience or user interface design with impressive, photo-realistic way. The product is designed in accordance with the latest web design trends and includes smart elements and rich palette of vibrant colors. The template is easy to customize, it is highly adaptive to high-resolution screens. Whatever business you run the appearance of a corporate website plays a huge role, particularly for food dedicated projects. 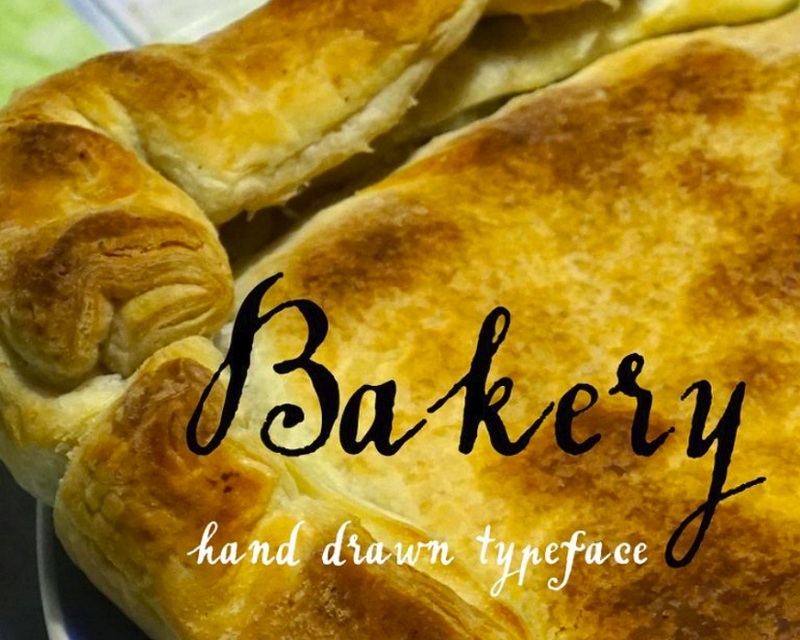 This unique, impressive bakery font will attract the attention of website visitors at the first sight. The handwritten font can serve a solid decoration for a number of business including greeting cards, wedding, headers for the menu, and more. The product includes Latin, Russian and Ukrainian Cyrillic. Impressive pictures are worth of thousands words. Whatever website you have, personal blog or corporate site, it needs a quality, stunning, appealing gallery that will structure and showcase all your pictures. This image gallery plugin, one of the easiest plugins to use, allows to add unlimited images on your blog site and edit them without effort. Modern customers are smarter and have higher expectations than ever before. To meet their needs and requirements web developers try to create more and more UI and UX friendly templates and other handy elements to improve their experience on the website and then some. All the innovations are easy-to-use and made in accordance with the latest web trends so that both beginners and professionals can use them and implement into their sites, blogs and e-stores with no effort. Creativeness has no boundaries, TemplateMonster proves this fact!